SAFEtex™ is specially developed to satisfy the requirementson workplace safety, with its ability to decelerate burning. Features: Provide protection against flame. Petrol Plant & Station, Electricity Plant, Laboratory, etc. 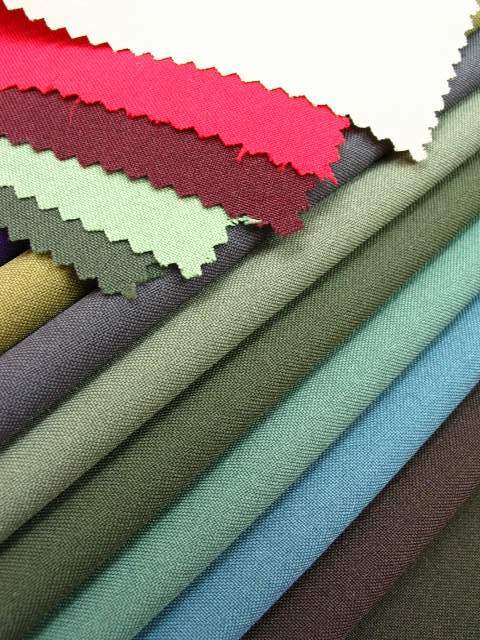 Unbelievable price on SAFEtex Fabric in Bukit Mertajam (Malaysia) company Sri Majutex, Sdn. Bhd..